Gut bacteria is crucial for many reasons: creating certain vitamins, keeping harmful pathogens under control, and plays a role in keeping many illnesses at bay, especially colon cancer. We have about 100 trillion bacteria cells in the body, which is more than our human cells! Bacteria are truly crucial for our survival and well-being. This is why probiotics are essential to overall healing. One dose of antibiotics can alter your gut flora forever, and many of us have been put on antibiotics nearly every year of our childhood. When it comes to getting more bang for your buck, fermenting is the way to go! You can read a bit more about fermenting here, and some easy starter recipes. But many people cannot tolerate ferments when they first start their journey to gut healing, and some are working on making baby steps to make their owns foods (which is great! It makes the transition to natural healing much easier). So for those that don’t want to go the fermented food route at first have the choice to pick among some amazing probiotics. It’s best to switch your probiotics around every few months so you are exposed to the different sorts of bacteria strains that they offer. These brands are some of my favorites because I’ve either tried them myself, or I’ve had clients do well with them. Garden of Life: Overall, Garden of Life has pretty good options for supplements. 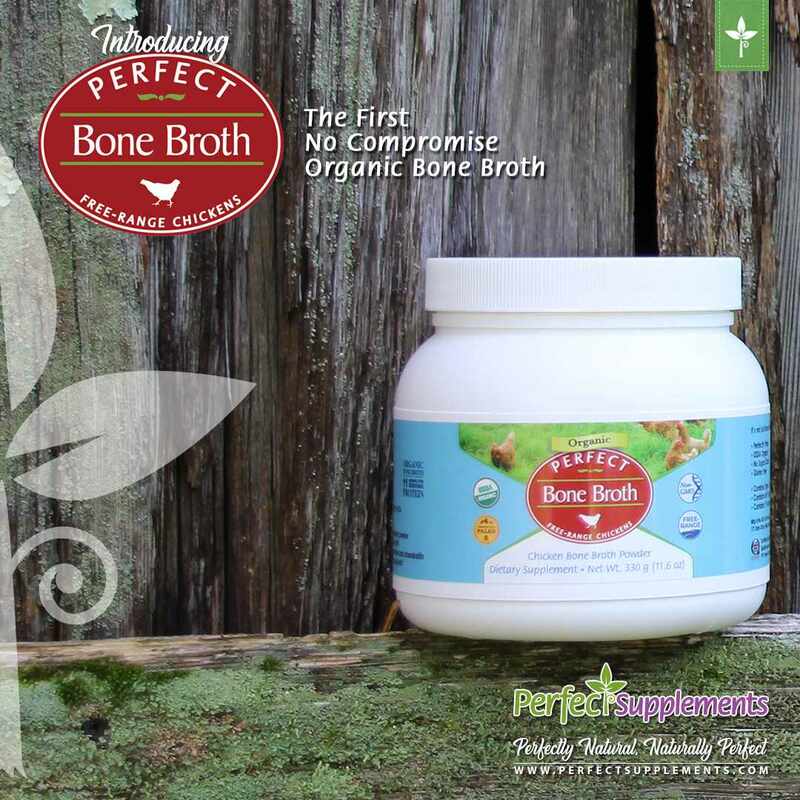 Their probiotics are among the best I’ve used, especially this one that is 100 Billion CFU. Vitamin Shoppe and Amazon are pretty comparable with prices for Garden of Life, but I’ve found that some specialty stores can charge $20 more! So just watch out for the prices. They also have many kids options like this powder that can be used for kids as young as 3 months old. Prescript Assist: This one is a soil-based probiotic that has amazing reviews for most of the people that use it. They are pretty strong and effective, and they’ve even had clinical studies done on them. Renew Life: Renew Life is one of the most common probiotics you’ll find. I’ve seen them at Vitamin Shoppe, Whole Foods, and even Target. They have many different CFU levels, and even specific formulas for kids, women’s urinary health, adults 50+, and those that need extra colon care. Check them out here! BioRay Belly Mend: This is a tincture from BioRay that was formulated to help the gut/brain connection as well as heal some of the most common digestive issues that people face. It is gluten, soy and dairy free as well as vegan and non-gmo. Their Cytoflora is even stronger and more effective. Their SHINE is the kids version. Other favorites of mine include Catie’s Whole Food Flora, Just Thrive, and GHC’s Latero-Flora. You can read a bit more about these here, and if you order from Perfect Supplements you can use the code SASSY at checkout for 10% off! There are lots of great probiotics out there, but these are the main ones that I’ve tried or researched. What is your favorite probiotic?